Nature's Wax & Spa is a full service salon, spa and hair removal center located in Central Florida. We strive to offer the utmost in quality products and innovative techniques that will have you feeling fresh, relaxed, beautiful and taken care of. 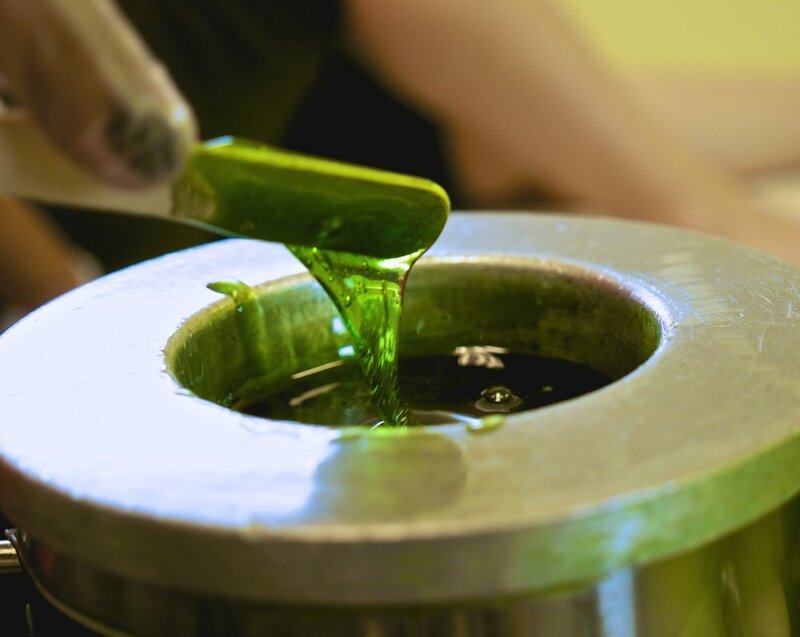 Nature's Wax & Spa specializes in Unisex Body Waxing with an all-natural hard wax. Also provides Facials, Post Surgical Massages. Whether it is skin treatments, body treatment, and eyelash extensions. It is our pleasure to make you feel your best while you indulge in any of our top-notch spa packages. We know that you want to feel great while working on looking great for that next special occasion. It all starts with our special wax. We use a non-recycled all-natural pine resin wax. It is applied at a warm temperature left to cool and harden on the skin while it grips hair strongly, then removed by hand. It is great for removing short and coarse hair and ideal for sensitive skins.